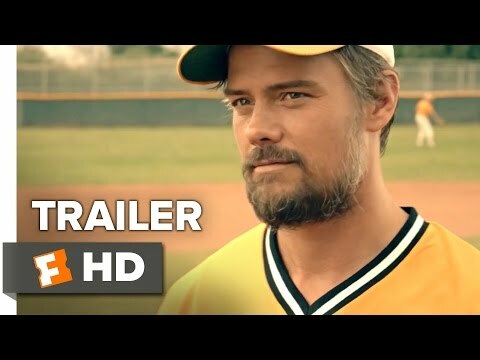 Subscribe to TRAILERS: http://bit.ly/sxaw6hSubscribe to COMING SOON: http://bit.ly/H2vZUnLike us on FACEBOOK: http://goo.gl/dHs73Follow us on TWITTER: http://bit.ly/1ghOWmtBravetown Official Trailer #1 (2015) - Josh Duhamel, Lucas Till Movie HDJosh Harvest, a hardened New York City teen from a broken home - and quietly one of the country's top dance club DJs and remixers - is sentenced to counseling for a minor drug infraction, along with an extended stay with his estranged father, who lives in a small town in North Dakota. He is slow to warm to his new environment, a town best-known for sending its young off to war, many of whom never return. 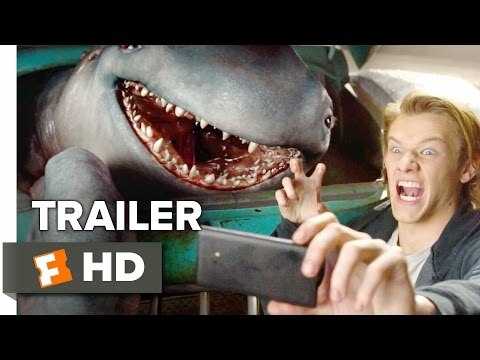 But when Josh is asked to help out the last-place dance team as they vie for the state competition title, his rough exterior begins to soften. 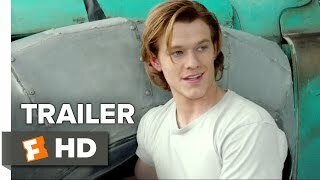 As his relationships emerge with both the team's captain, Mary, and his therapist, each of whom have lost someone special to war, it forces all three to begin to face and heal their pasts.The Movieclips Trailers channel is your destination for the hottest new trailers the second they drop. Whether it's the latest studio release, an indie horror flick, an evocative documentary, or that new RomCom you've been waiting for, the Movieclips team is here day and night to make sure all the best new movie trailers are here for you the moment they're released.In addition to being the #1 Movie Trailers Channel on YouTube, we deliver amazing and engaging original videos each week. Watch our exclusive Ultimate Trailers, Showdowns, Instant Trailer Reviews, Monthly MashUps, Movie News, and so much more to keep you in the know.Here at Movieclips, we love movies as much as you!